Have you ever been a fly on the wall when a group of men decides talk music, culture, politics, cigars, and pizza? Well now is your chance. 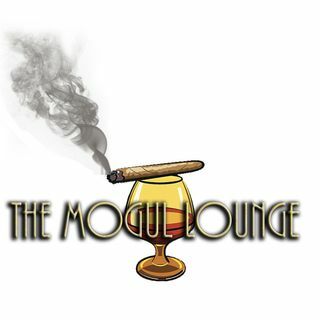 The Mogul Lounge is a weekly show where any and everything is within the limits of discussion when the crew gets together. 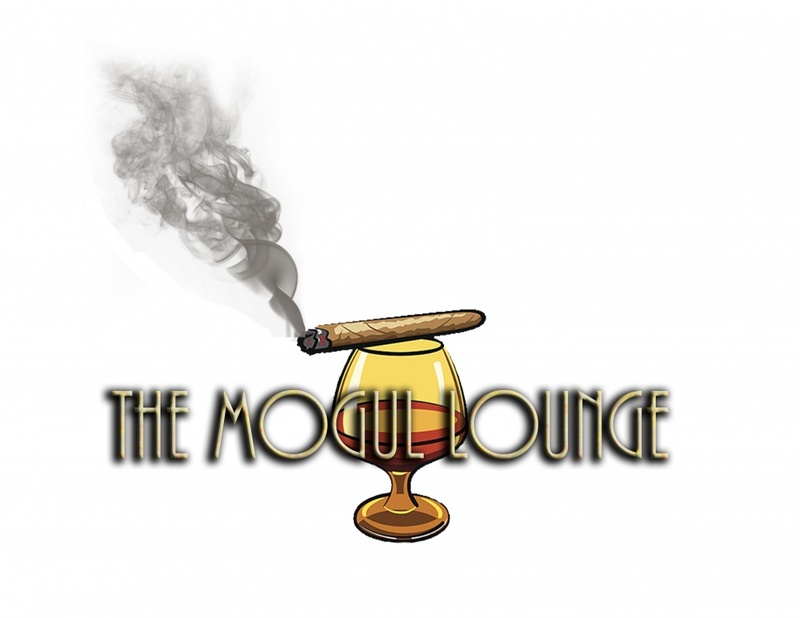 Esplicito The Mogul Lounge Episode 186: Are Black Folks Ralph?